You could pick up your packet the day of the race, but you had to be there earlier or you go the day before to a designated location, in my case, the Sports Basement and pick it up. I choose to pick it up at the Sports Basement because I needed a few things for the race anyway. It worked out nicely to pick up my packet and then look for my items at the store because I got a 20% discount at checkout. Sweet! Every penny saved can go to our next trip. 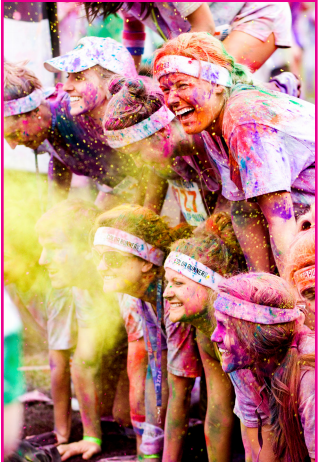 Wondering what’s a Color Run? 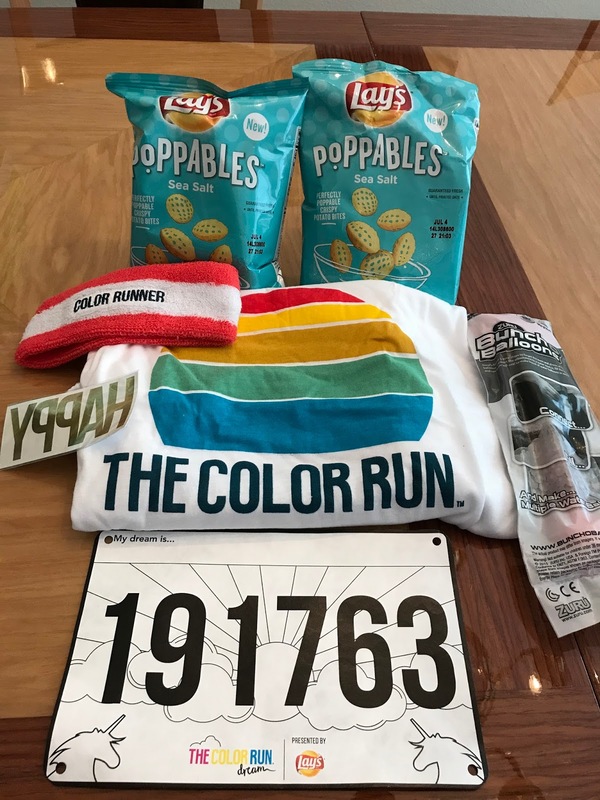 Check out my previous post on registering for the race here. You can follow the hashtags #DreaminColors and #Happiest5K.